You already know Benefit for their hero brow products and iconic mascaras, but with £5 off all Benefit Foundations until November 11th, there’s never been a better time to explore their full base range! 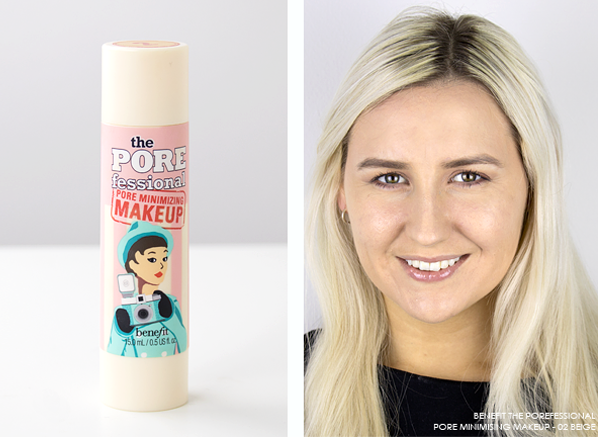 Made for those that want their skin to stay matte, the POREfessional formula will keep your complexion shine-free for up to 8 hours. Extremely lightweight and easy to build, this skin-smoothing foundation is the ideal match for a creating natural finish. Doubling up as a pore perfector and a foundation, expect to see a reduction in pore size and a visibly clearer base thanks to added mushroom extract. 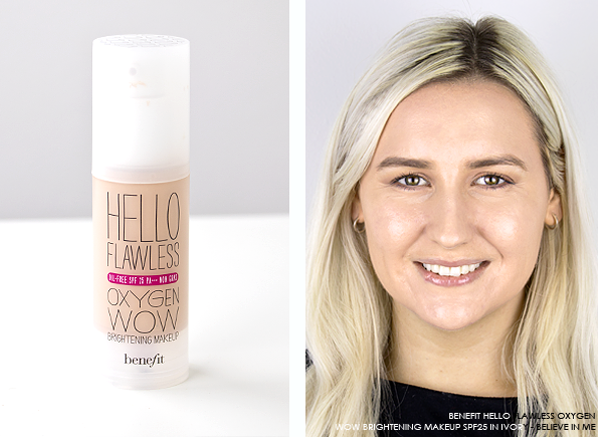 Loved for its lightweight blendibility and fresh texture, the Hello Flawless liquid foundation hydrates, perfects and brightens skin as you blend. 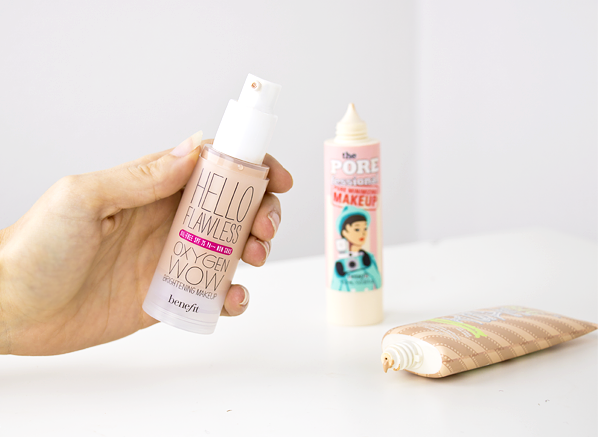 More radiant than POREfessional, this breathable makeup base contains vitamin C, and Benefit’s unique Oxygen WOW hydrating complex to prevent signs of ageing, whilst keeping your base comfortable and of course, flawless. As well as slightly airbrushing and adding radiance to your skin, one of the best things about Hello Flawless Oxygen Wow is the fact it’s oil-free, so all skin types can enjoy using it! 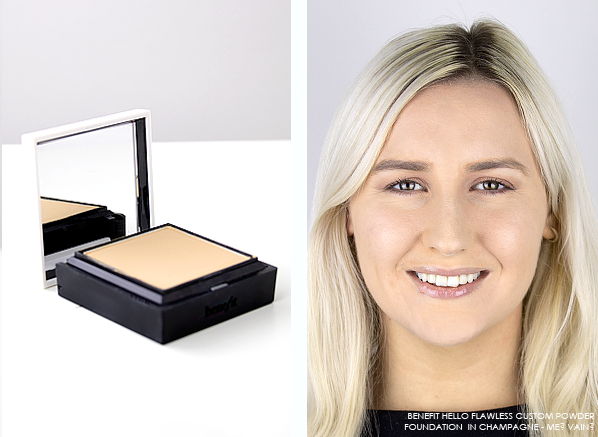 I was completely surprised by this foundation, the versatility of its coverage is perfect for those who like to switch up their foundation style. It’s silky powder texture and easy-to-use packing is perfect to use alone or in conjunction with the Hello Flawless Oxygen WOW for extra flawlessness. Equip with a soft bristle brush for sheer application and a sponge for a full coverage finish, this custom palette is completely adjustable to fit your daily needs. 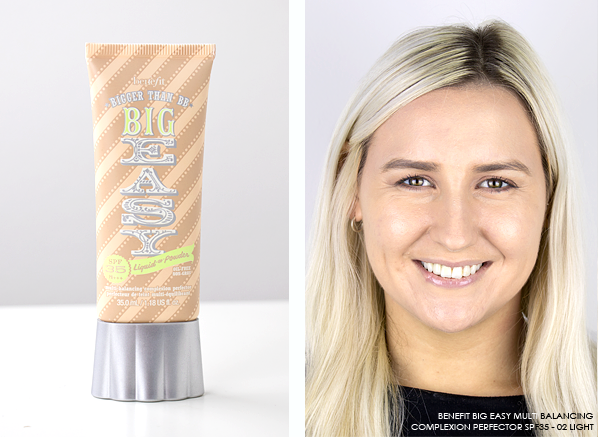 If you usually choose a BB Cream over foundation, the Big Easy foundation will definitely pique your interest. The melt-in texture of Big Easy will conceal imperfections, whilst creating a finish that looks natural and healthy. Enriched with a high SPF35 to protect your skin from the environment and cellular damage, it’s easy to blend balm self-adjusts to your skin tone, whilst balancing moisture levels and oil secretions. This entry was posted on Friday, November 3rd, 2017 at 9:39 am and is filed under Make-up, Spotlight On, Tried & Tested. You can follow any responses to this entry through the RSS 2.0 feed. You can skip to the end and leave a response. Pinging is currently not allowed.